New research documenting dramatic medical gains among subjects following the Mediterranean diet suggests the meal plan will once again come into vogue—at least until another regimen becomes the must-try healthy-eating scheme of the moment. Here, a rundown of other diets that have come around every few years, or millennia. 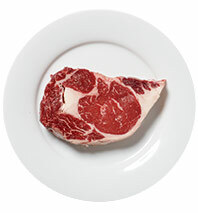 Stone Age man eats meat, meat, some plant leaves, and more meat. Giacomo Castelvetro, an Italian living in England, touts the benefits of a produce-rich diet in The Fruits, Herbs, and Vegetables of Italy. The British are unconvinced. A book called Letter on Corpulence outlines a diet plan that emphasizes meat and vegetables and avoids bread, pastry, and potatoes. Studio-system starlets subscribe to the Hollywood diet: half a grapefruit before every meal, coupled with restrictions to limit calories. 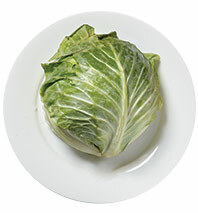 A crash diet of unlimited cabbage soup for a week—a rumored weight-loss remedy—doesn’t keep off the pounds and can be flatulence inducing, but nonetheless catches on. An American physiologist living in Salerno, Italy, publishes the first scientific study on the Mediterranean way of eating. 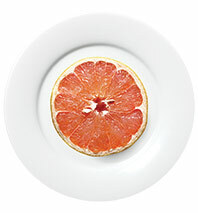 The grapefruit diet experiences a resurgence in popularity after it’s mistakenly associated with the Mayo Clinic. Dr. Robert Atkins publishes his Diet Revolution, which claims that avoiding carbs will peel off pounds and lower the risk of metabolic syndrome, diabetes, and high blood pressure. The Stone Age Diet introduces modern man to his dietary history. Miami doctor Sanford Siegal introduces a “specially formulated” diet cookie. Patients nosh six to nine cookies a day, followed by sensible meals. 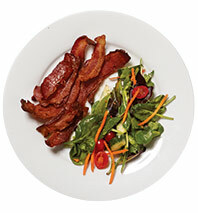 The Atkins diet experiences a revival with the release of a second book. 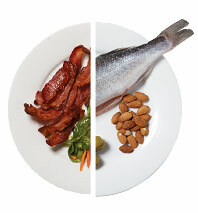 The South Beach diet cross-pollinates the Atkins and Mediterranean diets. 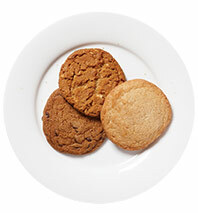 Dr. Siegal launches CookieDiet.com; rival cookie-based diets follow. Repackaged as the Paleo diet, the ancient meal plan of meat, eggs, greens, fruits, and zero processed foods becomes the preferred diet of CrossFit enthusiasts. 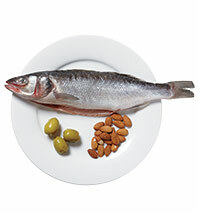 The Mediterranean diet (lean meats, produce, olive oil, nuts, wine, and whole grains) is found to reduce the chance of heart attacks, strokes, and death from heart disease by 30 percent.